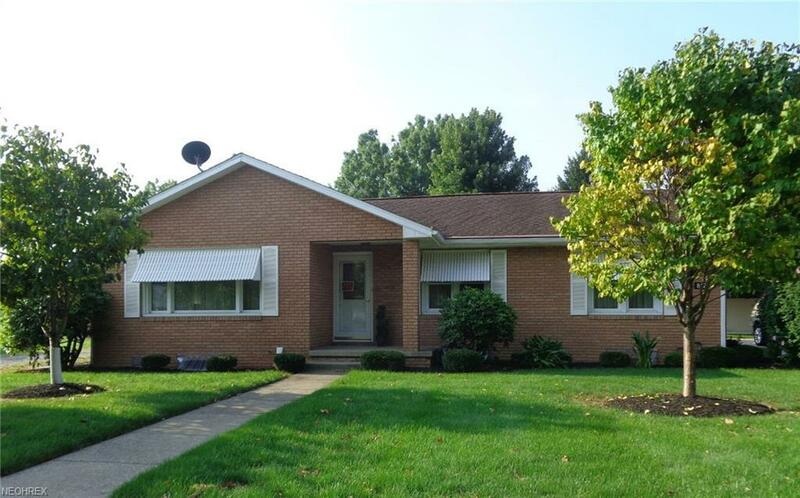 Quality built brick ranch with 3 bedrooms, 2 baths, 2 car attached garage, very well maintained. Corian counter-tops in kitchen with newer appliances in 2013. Property contains two lots with back yard partially fenced in. Fully finished basement with additional kitchen and laundry room. All gutters covered with gutter helmet.